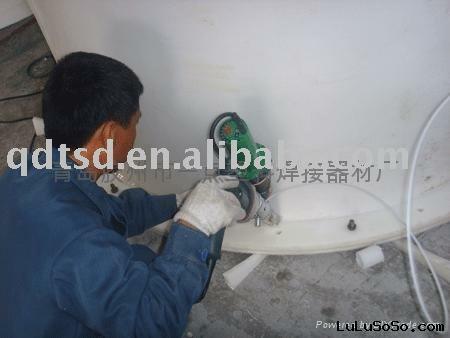 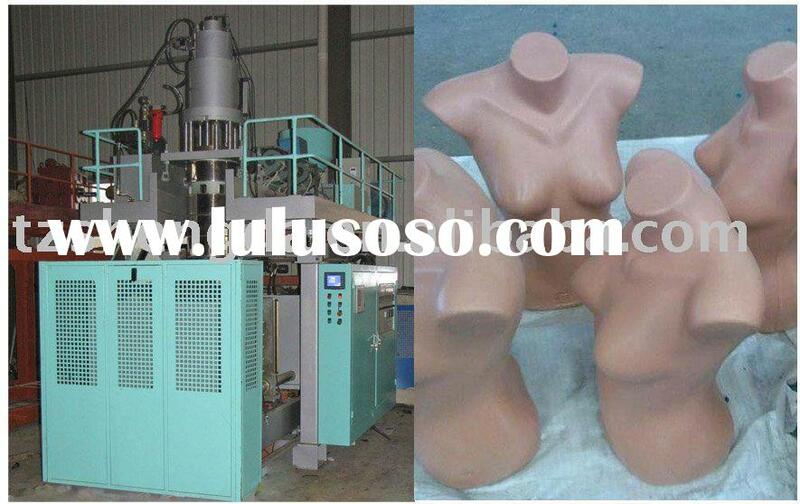 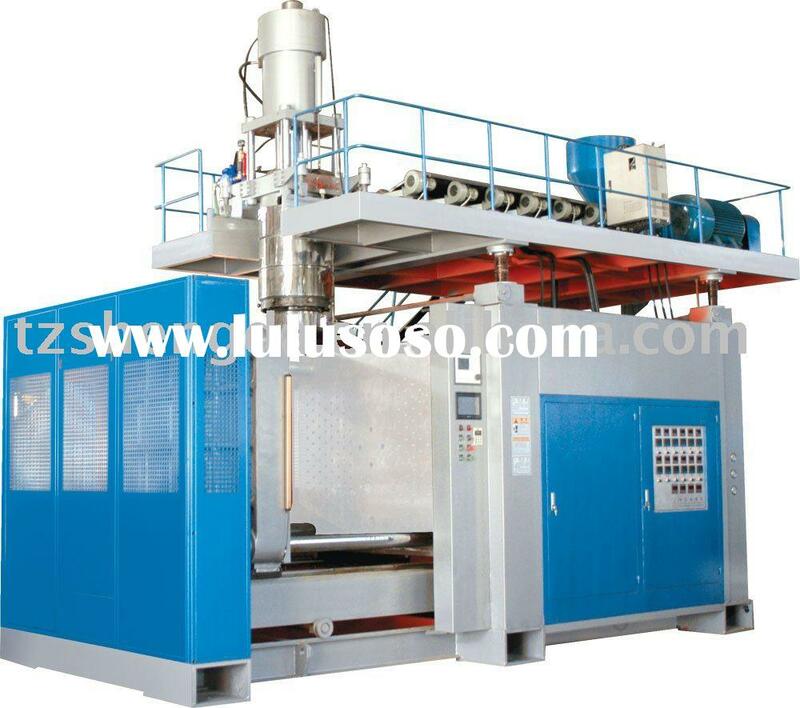 5)We have our owm mold room ,and during the manufacturing ,we'll have our QC people control the quality. 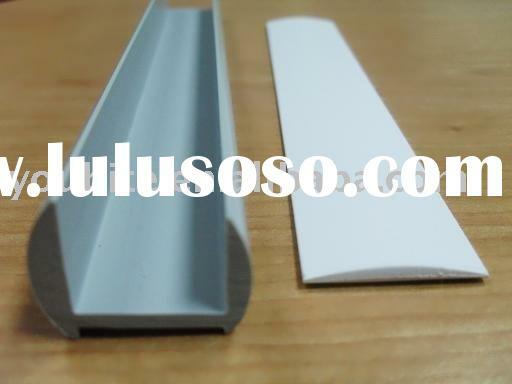 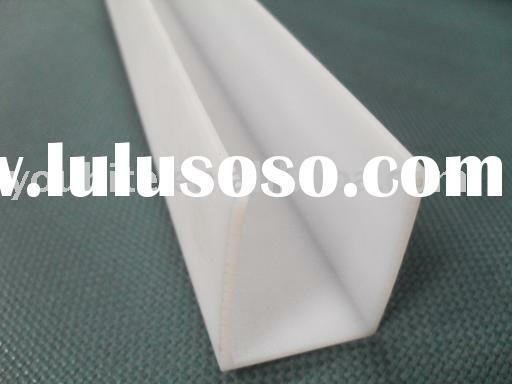 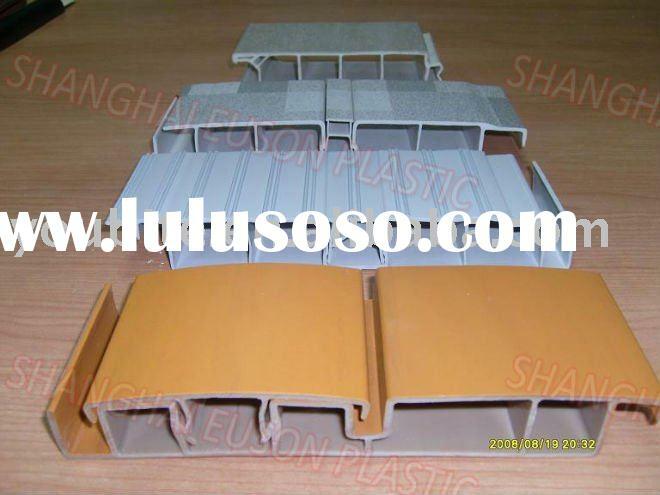 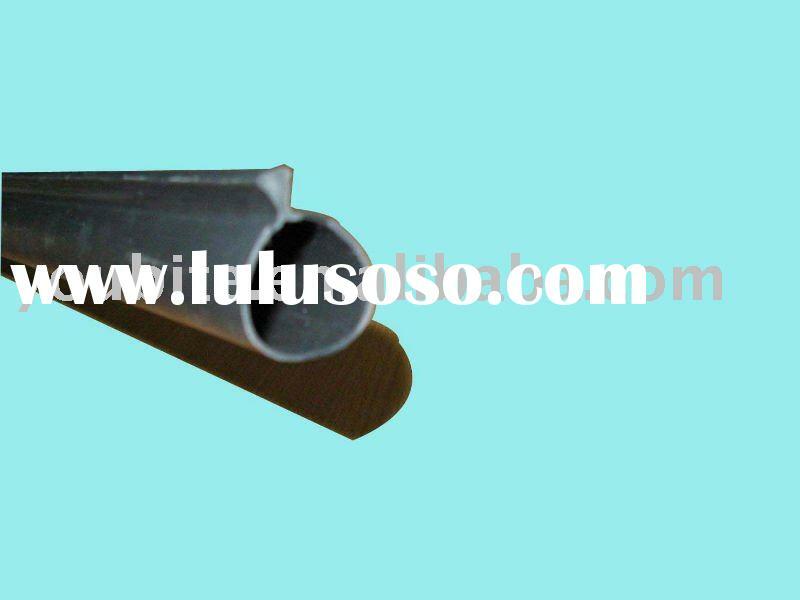 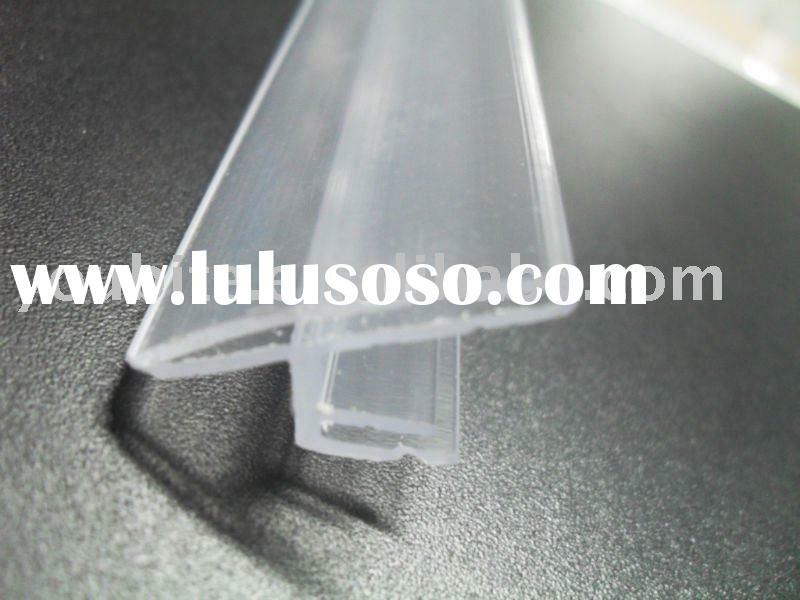 As a professional enterprise in manufacturing extruded plastic profile,we have more than ten years experience in this field. 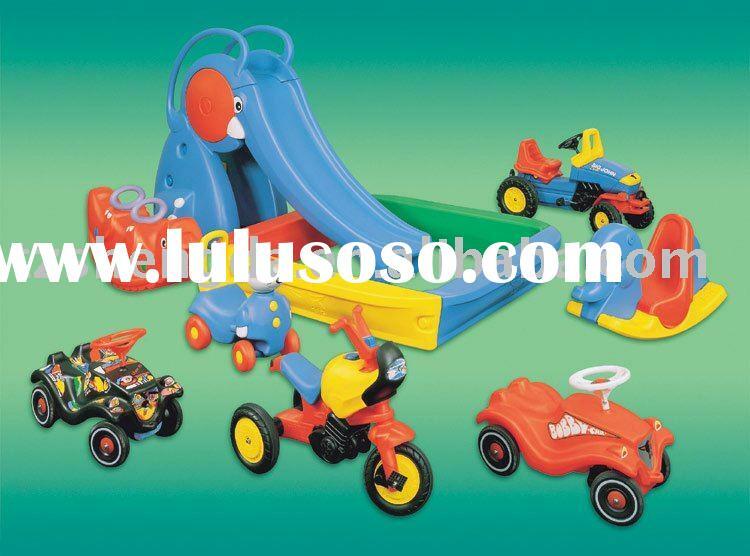 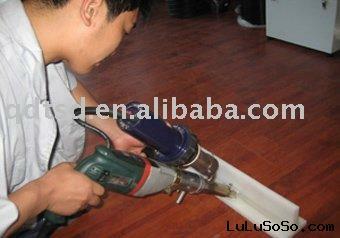 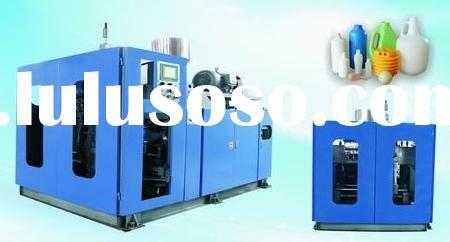 "High quality with reasonable price" is our operation principle. 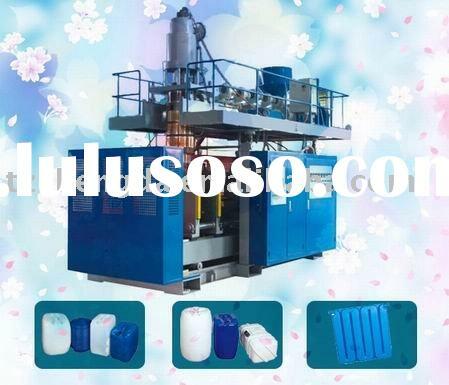 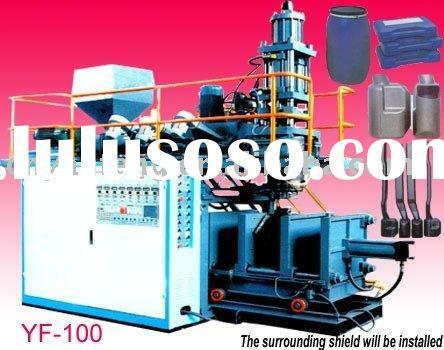 Shanghai Euson Plastic Products Co., Ltd.
plastic extrusion blow moulding machine drum jerrycan barrel tank..